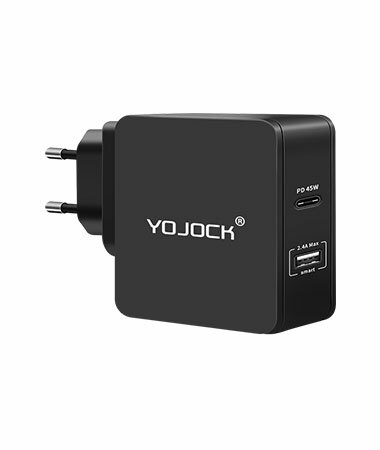 Yojock have been exploring future technology and try to achieve it on realistic products. 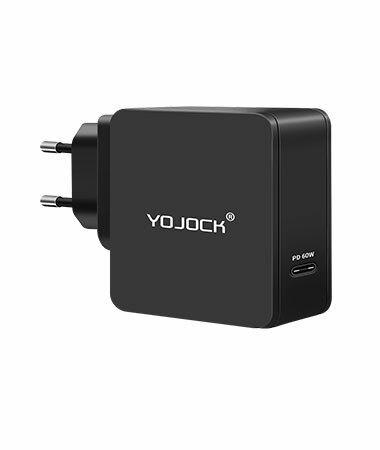 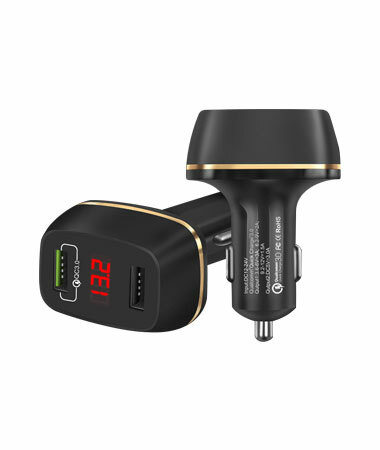 From HDMI cable to USB C accessories to Power Delivery Quick Charger, Yojock® is building reliable, portable consumer electronics.We are a team of techies thinking in rigorous way, and pursuing the perfect combination of performance and latest technology.Our engineers are captious to product quality and safety. 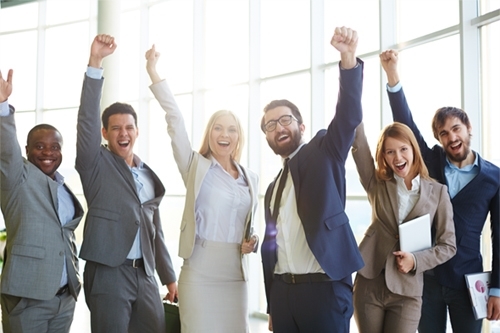 We are committed to creating solid, safe and durable products. 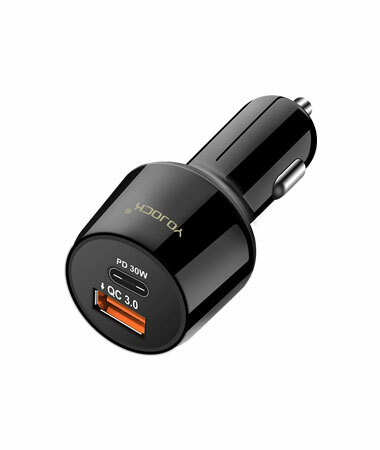 All Yojock products are backed by 18 months warranty. 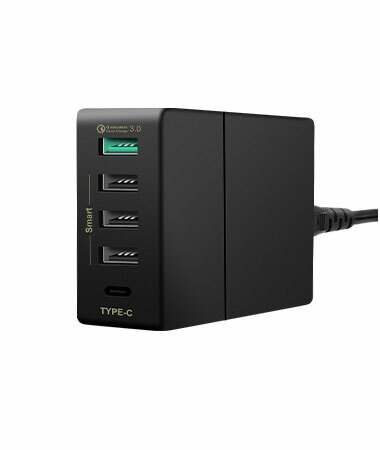 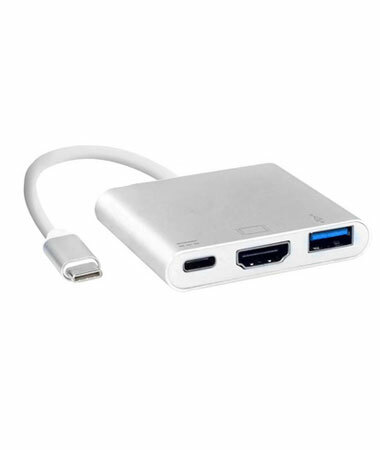 Thunderbolt 3 USB C port supports quick data transfer and pass through charging. 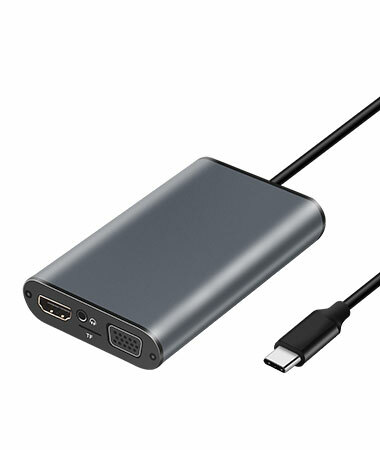 USB 3.1 Type-C to 4K HD adapter is perfect for your office, conference rooms, trade shows, home entertainment display, school and corporate training, etc.And one USB 3.0 reach a 5Gbps transfer speed and one super speed USB-C charging port with OTG function. 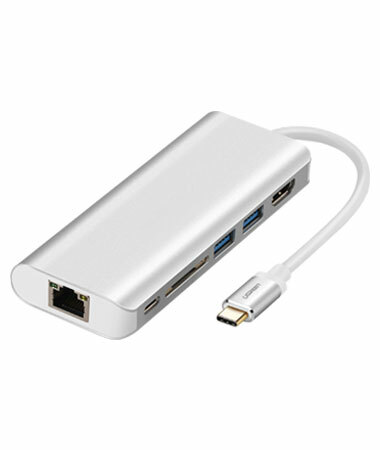 Perfect for your office, home and entertainment.